Do you need a competent DUI Attorney, Criminal Defense or Drunk Driving Attorney? Welcome to the website of Attorney Steve Balcon and Associates. From the inception of my DUI practice in 1990, my legal associates and I have provided effective criminal defense, traffic related defense, drunk driving and DUI defense services for clients in the Metro Detroit Michigan area, including, Livonia, Westland, Northville, Plymouth, Canton, Novi, Royal Oak, West Bloomfield, Birmingham and all other surrounding Metro Detroit area cities. Our Attorneys have successfully handled hundreds of legal cases! My Metro Detroit area law practice is focused on helping people faced with felony and misdemeanor criminal law charges, drunk driving charges, DUI related charges and traffic related incidents. 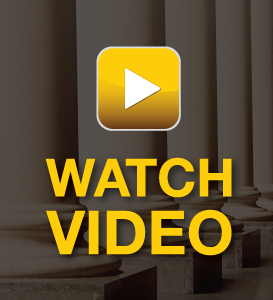 It’s our courtroom experience that will make the difference in your DUI or Drunk Driving case. We will defend all of your rights to the fullest. I strive to obtain the best possible outcome for my clients and keep them informed of their legal situation. Time is of the essence in a criminal, DUI or drunk driving case. Hiring an experienced attorney quickly will ensure that you are protected from the outset. The investigation and defense of a DUI, Drunk Driving or criminal charge is no small task and should never be handled alone. 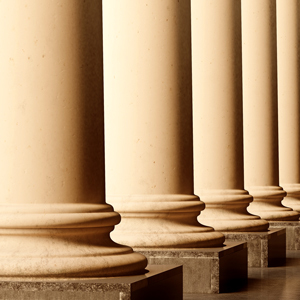 Dealing with police and prosecutors can only be effectively done with an experienced attorney. We handle all Criminal, DUI and Drunk Driving charges including; OUIL, UBAL, OWI, DWLS, 1st, 2nd and 3rd DUI offenses, driving on a suspended license, open alcohol, traffic tickets, license restoration and appeals. We handle all criminal defense charge including; All felonies, misdemeanors, juvenile, adult, drugs, weapons, domestic, embezzlement and jail releases. Speak to an Attorney Right Now! 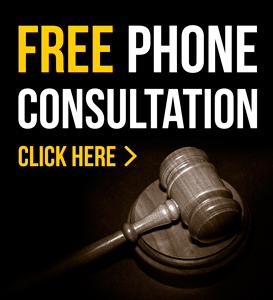 If you need an experienced, tough and smart attorney, call and talk to me right now and receive your free phone consultation. Call 24 hours a day, 7 days a week including nights and weekends. Talk to an Attorney right now at: 734-513-6000! I will pick up the phone and answer your call!